5. Payroll Taxes. 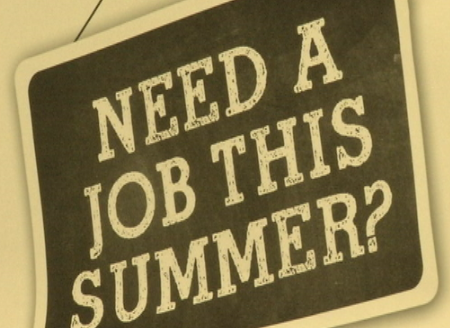 You may earn too little from your summer job to owe income tax. But your employer usually must withhold social security and Medicare taxesfrom your pay. If you’re self-employed, you may have to pay them yourself. They count for your coverage under the Social Security system.